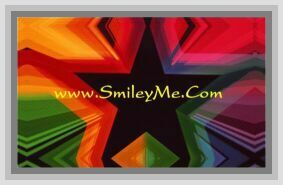 Get Your Assorted Foil Star Stickers at SmileyMe! Metallic Foil Star Stickers are a Classroom Essential & Teachers Favorite. These Foil Stars are 1/2" each and Include 250 Stickers in Each Pack.